Welcome back to Calypso Island! 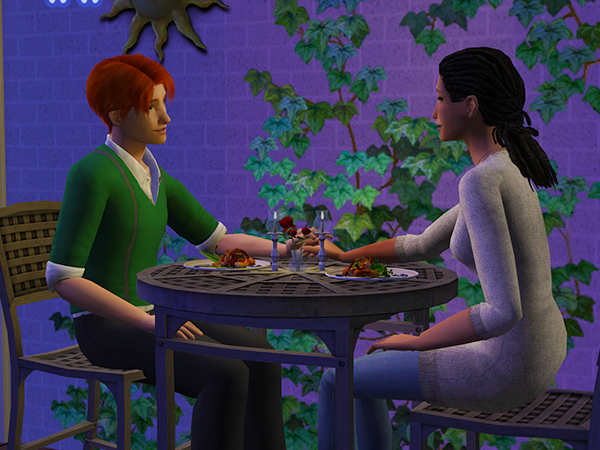 Last week, single Rosie fell in love with not-single Remi Fueller. 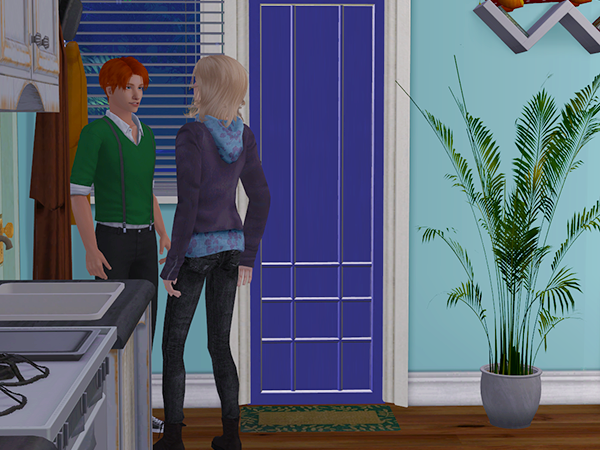 Queue lots of drama, but in the end they just couldn't be apart from each other.So Remi moved in and Rosie was the first sim to get pregnant. 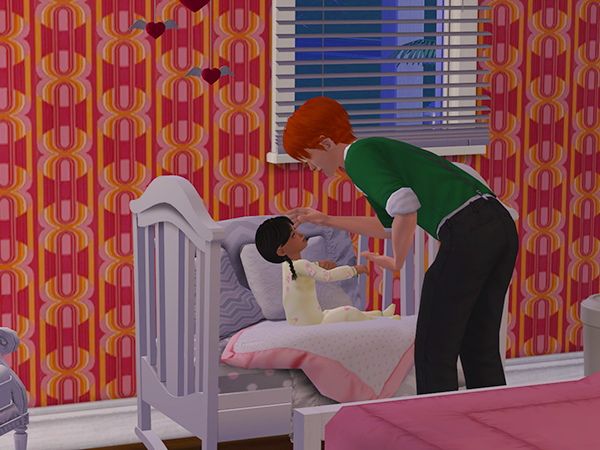 Now, by some odd sim-dynamics which come from playing with rounds, Rosie will be the last one to give birth XD But some other things might happen too. Let's find out! Monday started with a brunch. One week ago, Rosie would have never thought it possible for the three of them to have a nice meal together, but here they were. She had a nice time talking to Summer. 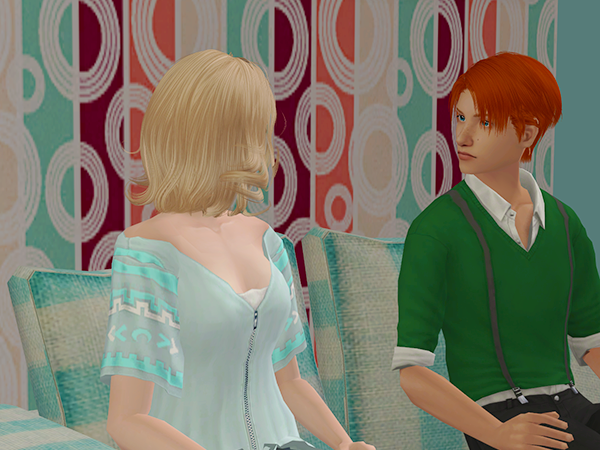 And Remi and Summer seemed to be getting along just fine too. Maybe her getting together with Remi didn't upset the Watcher after all? The phone rang and Remi got up. "Hi Lily! No, this isn't a bad time." "Oh, she's just fine. Yeah, morning sickness has passed, thank the Watcher." "A Law Firm? Why would we need one?" "Well, yeah, if you put it like that." "Can I think about it?" "Yeah, I'll let you know. Thanks though, I'm kinda flattered that you thought of me!" "Lily wants someone in the Law career on the island. She says it's good, because some legal stuff is sure to come with staring community lots." "Oh, that does make sense." "She also said that with all the recent conflicts it wouldn't hurt to have someone to negotiate." "... She asked me if I wanted to do it." 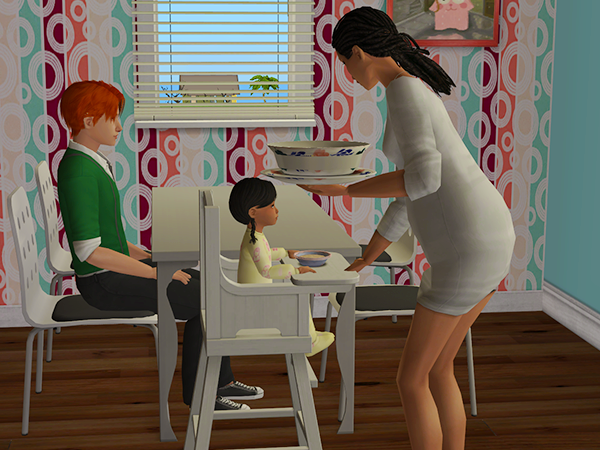 As Rosie got up to clean up the plates, Summer plopped down in her vacant seat. "I think you should do it." "Me? No way! 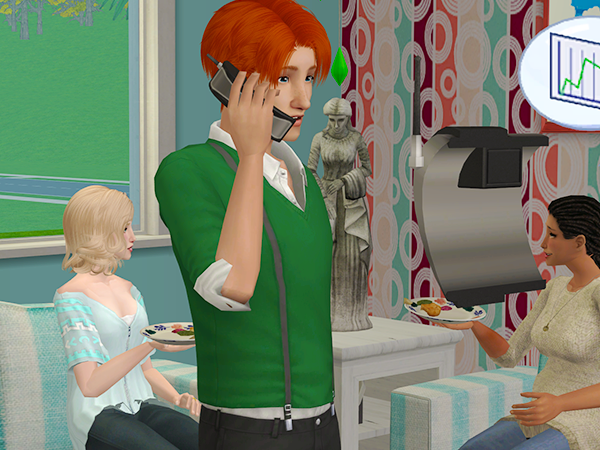 One of the sims with conflicts here is me!" "That thing with Kevin you mean?" "That's more due to my dear husbands pig-headedness than to you, sweetie. We get along just fine now. You keep a level head, that might be a good trait for someone in the law career." "I agree," Rosie called over from the sink, "you could at least try it." 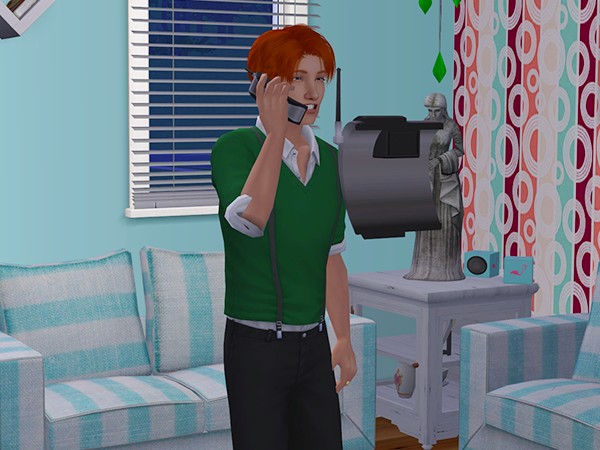 So Remi called Lily to let her know he'd take the job. 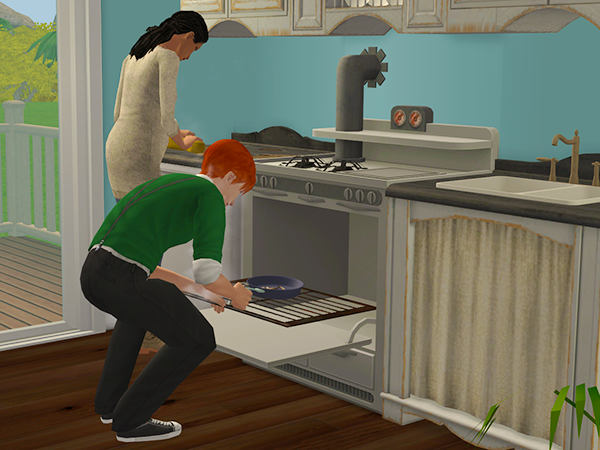 After Summer left, Remi turned on the stereo to have a little celebration dance with his fiancee. Which quickly let to a celebration something else. The next morning, Rosie did her morning reflection on her own. 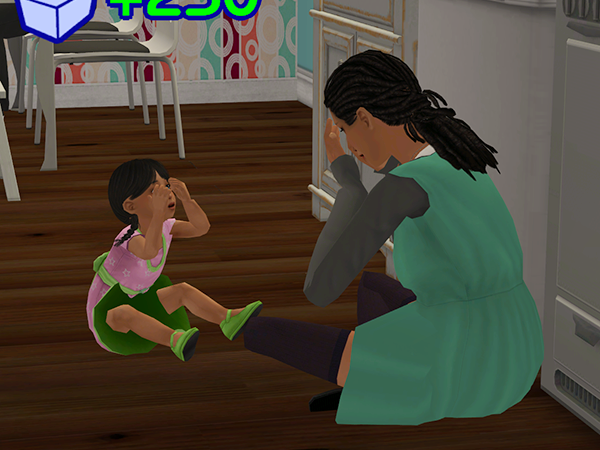 She was nearing the end of her pregnancy and had no energy to entertain others. She vowed she would take it up again once the baby was born. 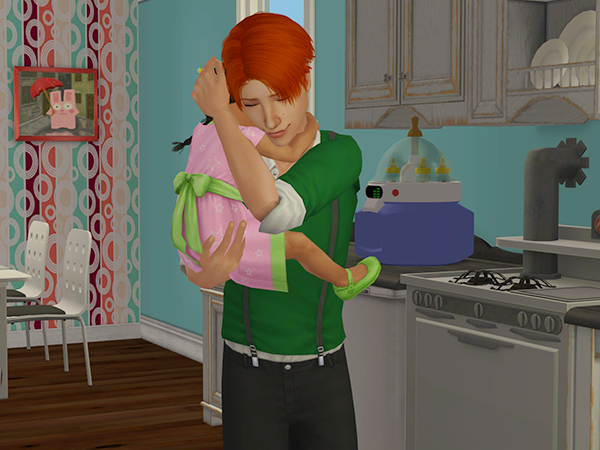 Remi did the same when he came home from his first day of work. He would have preferred to do it together with Rosie, but she had been asleep when he left for work and looked so tired right now he didn't want to ask her. Remi told Rosie to just relax on the couch, he would take care of dinner. But sitting down and doing nothing was not for Rosie. The did enjoy their last night together as just the two of them. But the peace and quiet didn't last for long. 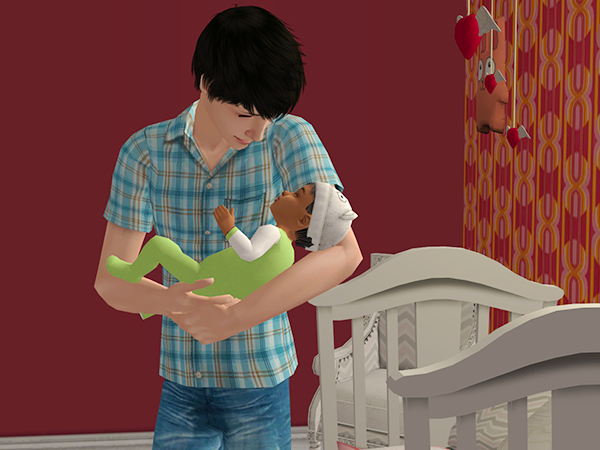 Rosie gave birth to a little baby girl, Rue. 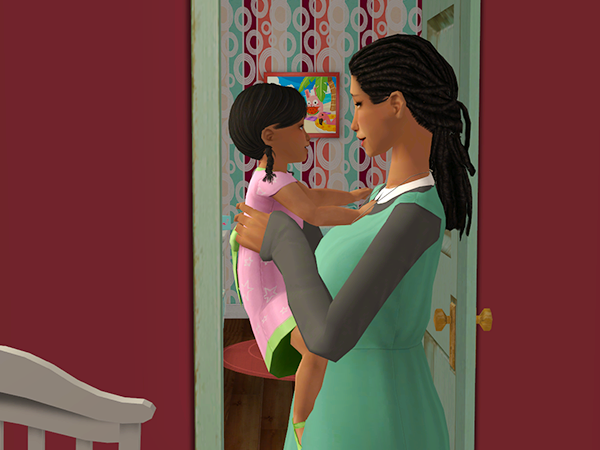 Rue looked just like Rosie, Remi said, except for her dark blue eyes. They put the crib at the foot of their bed. The house was small, but for now this would do. Remi tried his best balancing work, Rosie and Rue. 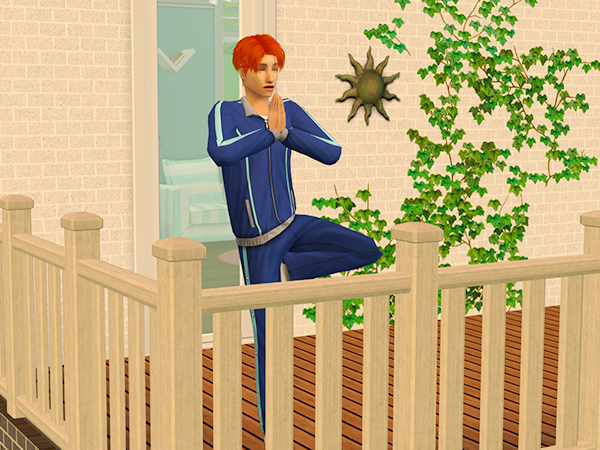 The next morning, Rosie did her yoga on the porch, alone. 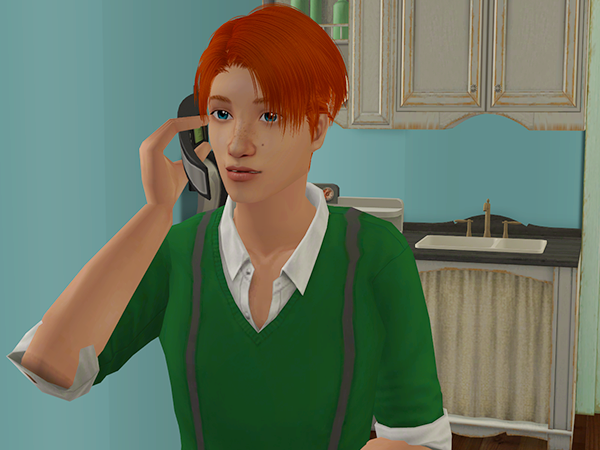 She had called around, but Lily and Jake were at work, Summer wanted to stay home with Amy and Kevin flat out refused to come even though Rosie assured him Remi would not be home for hours. She sighed as she assumed her position. Maybe she had to try something else. 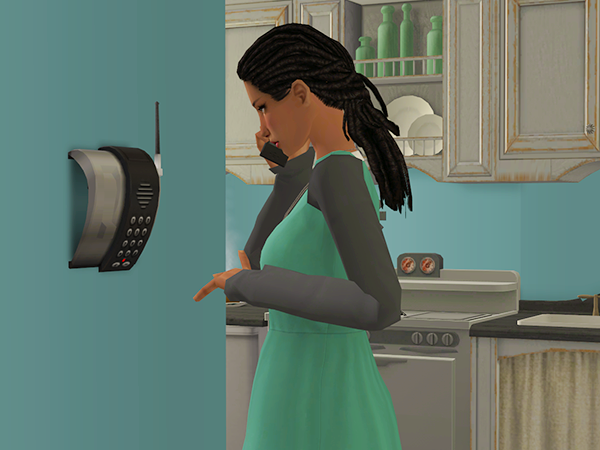 And maybe she shouldn't try standing upside down right after breakfast pancakes. "So I was thinking, we should get a church." "Not as huge as the one in Simcity! 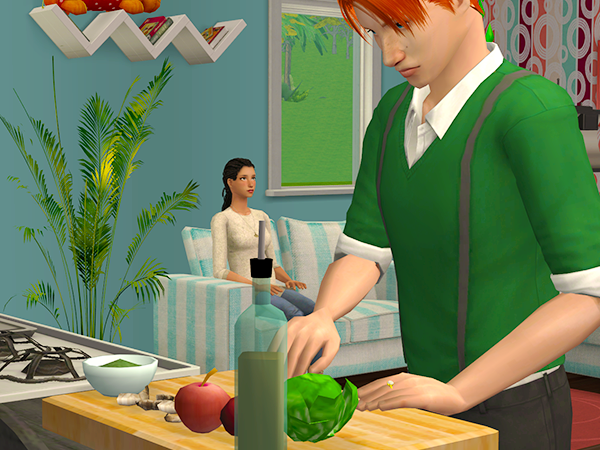 But just a place for sims to relax and talk to the Watcher, if they want to." "I'd like that. But who would run it? And come to think of it, who should fund it?" "Rosie, sweetie, I just started a new job. I'd love to help you, but I don't think I'd have the time." "Just me then. And maybe we could ask Lily about the town funds. Someone in Law helps with conflicts, but a place to reflect on your actions would help too." "If you put it like that... But don't you think Rue should be a little older before you take this on? It's a lot of work and I'll do my best but I can't help you as much as I'd like." "Alright then. Until Rue goes to school, deal? And I'll ask Lily about the funds." But that night she found out that she might have to shelf her plans a little longer. She didn't mind though, not much anyway. 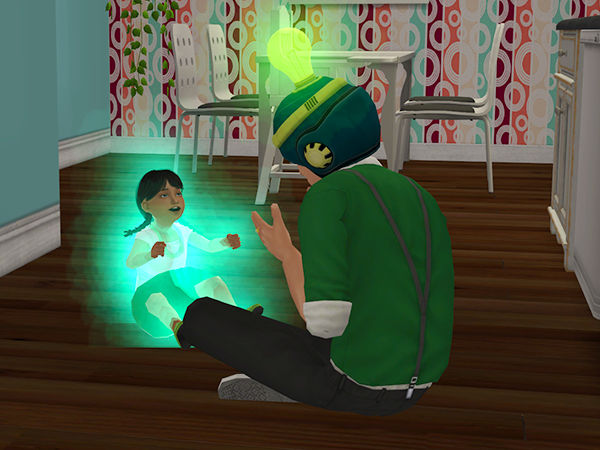 It was perhaps a bit soon for a second child, but if it had happened, the Watcher must have wanted it. It must have been part of some plan. 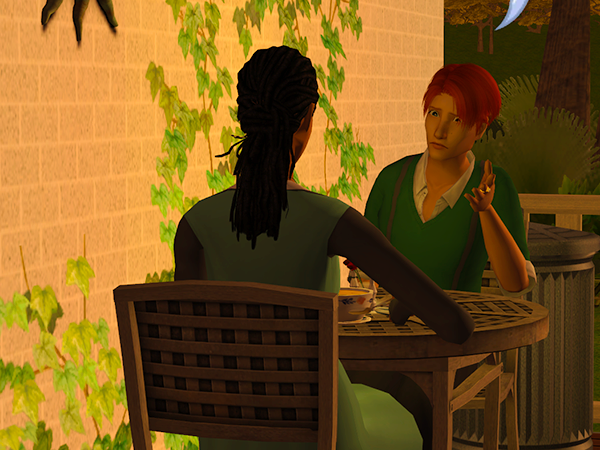 That afternoon, she called Jake and invited him over. Tonight was Rue's first birthday and her best friend hadn't even seen her yet. "Hi sweetie, love your new dress!" "So, where is your little girl?" "In her crib, in the bedroom." 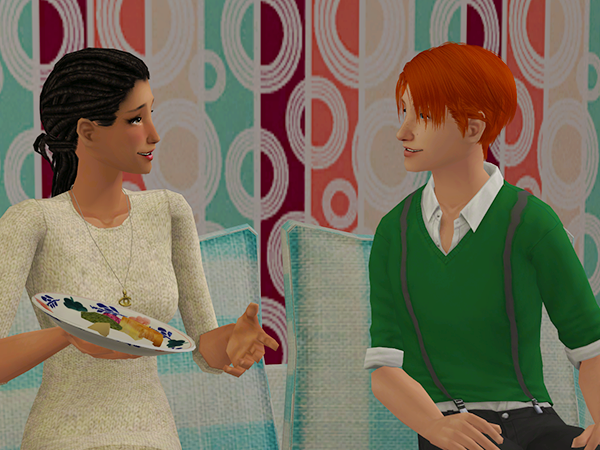 That evening, they had a small party for Rue's birthday. 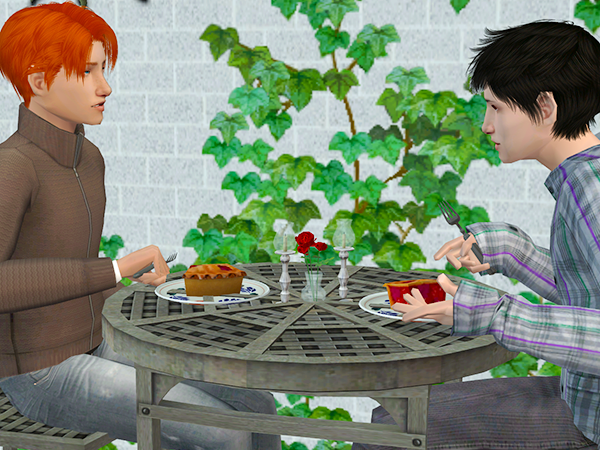 Remi and Jake sat outside and discussed their new jobs. 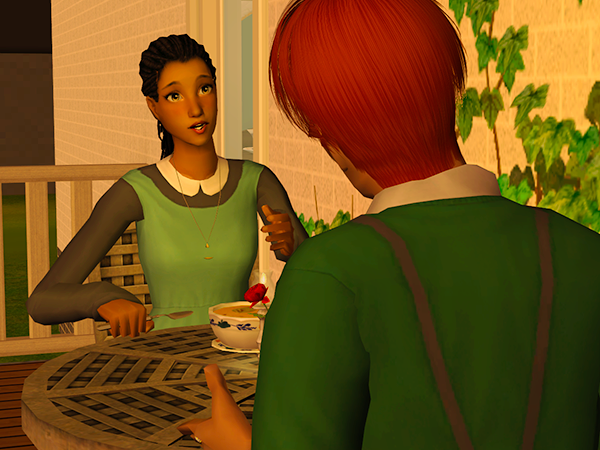 Inside, Rosie asked Lily about the community funds. 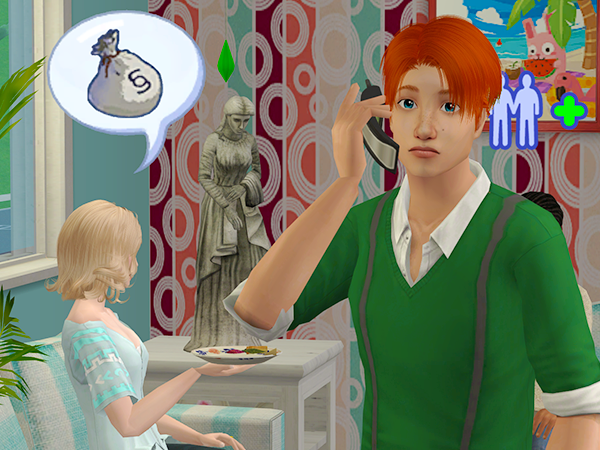 "Oh Rosie, with our funds right now, it wouldn't even be a chapel. You would have to hold sermons in a tent." "Oh... How much more do we need?" "I'd have to check the books, but around 7 to 8.000 at least." "If I can get the rest, will you do it." "Never thought of you as the business type Rosie, you surprise me!" But sure, if you can fund the rest, I will start the construction." 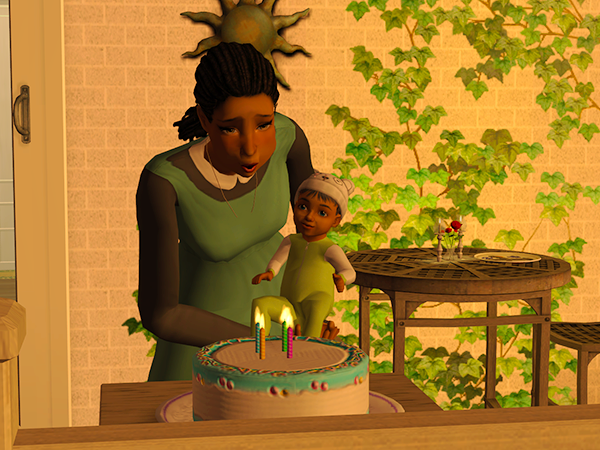 But there were more important issues to tackle right now, like blowing out the candles. And Terri called to congratulate them. 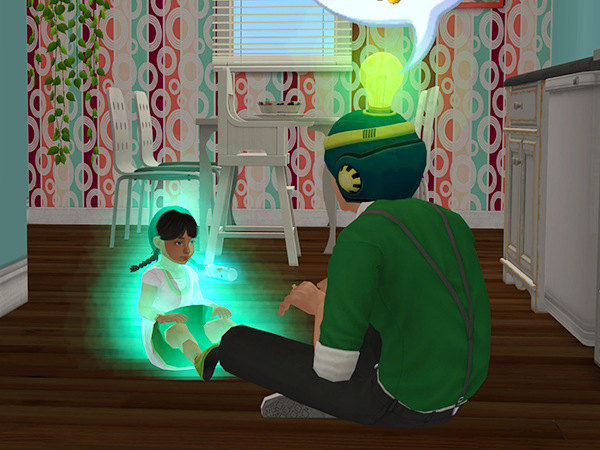 The next morning, Remi tried a theory he read in a book about toddler skills. 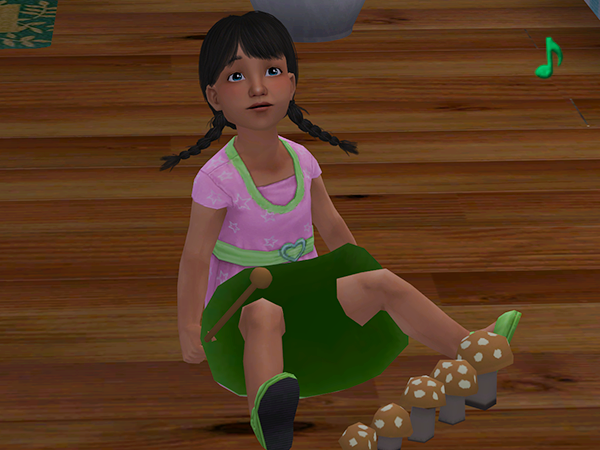 With a combination of special "smart" milk and something called a Thinking Cap, toddlers were supposed to learn skills really fast. "You do know you look ridiculous, right?" That evening, before bed, Rosie took a bath and mulled over the possiblities of funding. Next week, she would ask her neighbors to chip in. Maybe that way she could get the funding she needed. And that way the chapel would belong to all of them. 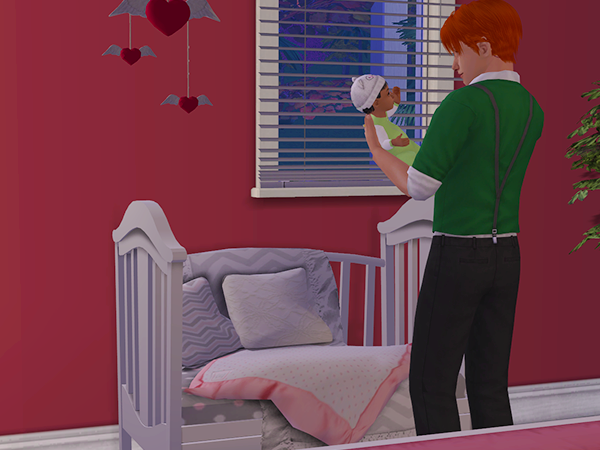 On Sunday, late in the evening, Rosie gave birth to a second baby girl, Rory. 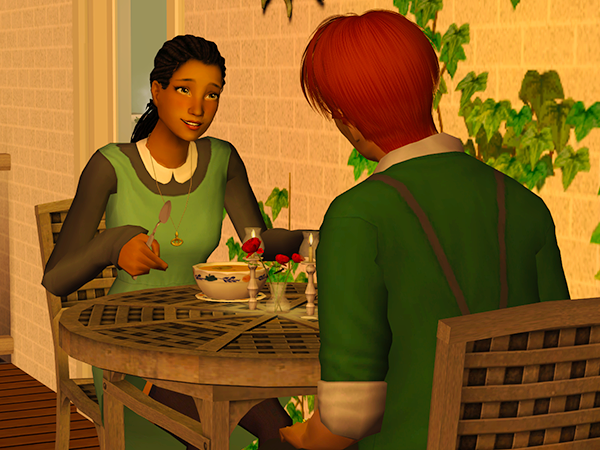 Her dark blue eyes were the same as Rue's (and Remi's for that matter), but unlike Rue she also had Remi's hair color. 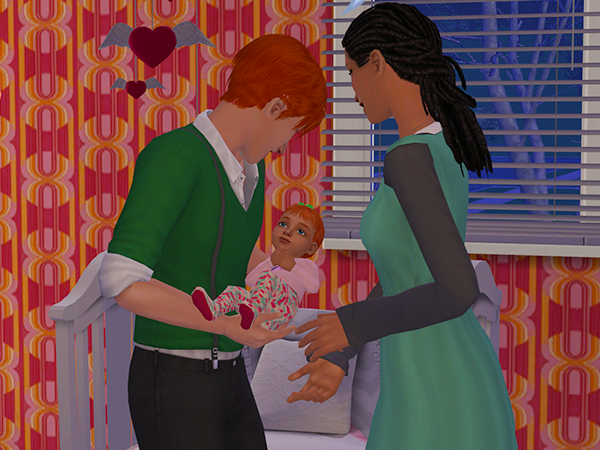 Rosie couldn't be more happy with her perfect little family. Everything is moving along so quickly! They're going to need a school soon for all the little ones. 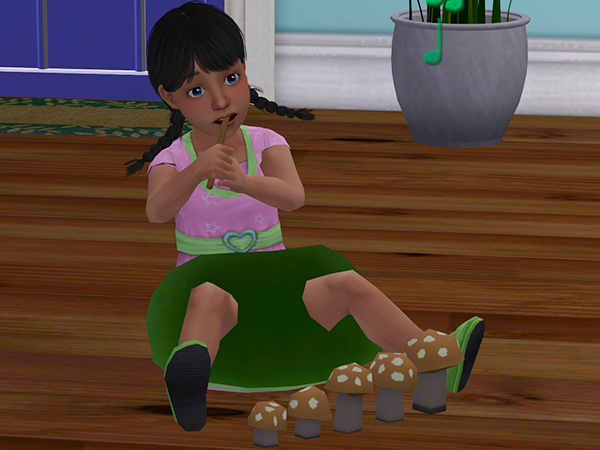 Oh my goodness, Rue is adorable! I love her cute little pigtails. 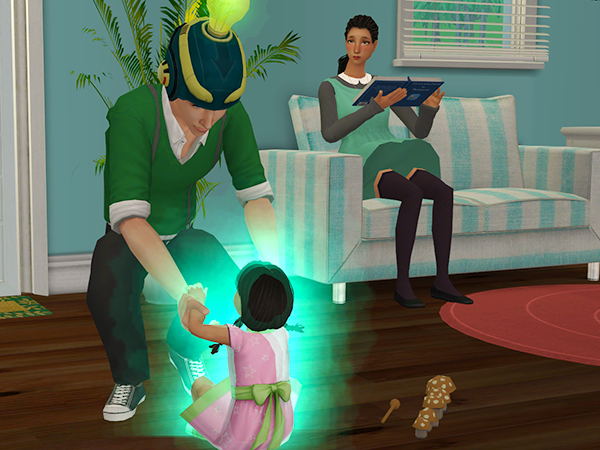 If you gave the sims a chance, Rosie would be popping out all kinds of babies to attend her church. 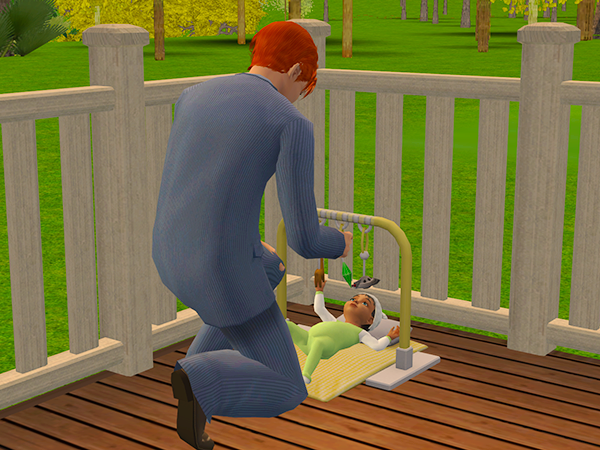 Seriously, you give the sims a sliver of freedom with ACR and they go straight for that "try for baby," hahaha! Rue is absolutely adorable! 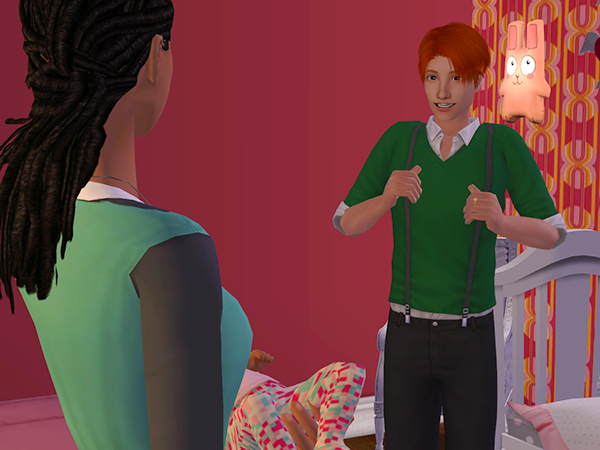 I have to ask- where did little Rory get that red hair from? 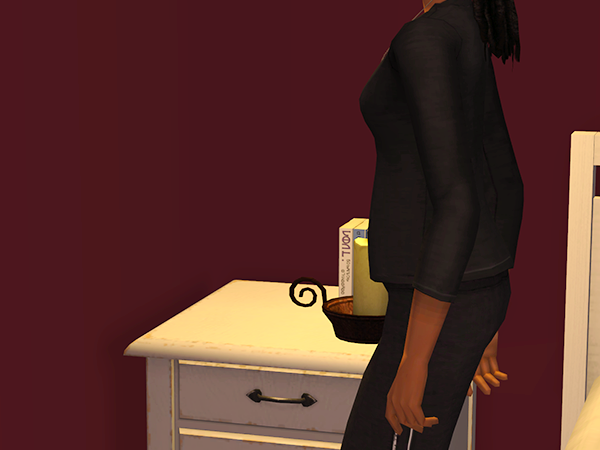 Rosie's black hair should have shown up again unless you gave your founding sims hidden recessive genetics. Wanted to point out a little mistake so you could fix it- you called Jake Kevin a couple times, starting at "That afternoon, she called Kevin and invited him over. Tonight was Rue's first birthday and her best friend hadn't even seen her yet."